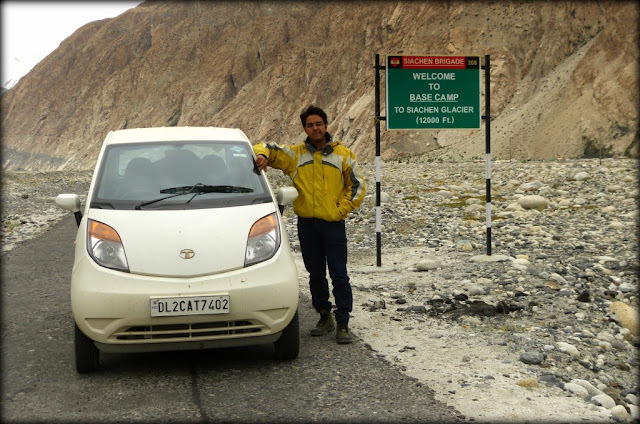 In an attempt to reach new heights, a Tata Nano, driven by Dr. Varun Vagish, an adventurist and car enthusiast, managed to tread to the Base Camp at the Siachen Glacier in Ladakh, also the highest battlefield in the world. The car started from Asansol, West Bengal and went on to climb the world's highest motorable pass - Khardung La (18,380 feet) and several other passes, battling through one of the most rugged terrains and erratic weather conditions. The Nano was triumphant against all odds and emerged as winner, reaching the base camp at the end of this 20 day and 7,000 kms test of endurance and reliability. Dr. Varun acknowledged the rear-wheel drive car to be a powerhouse while climbing the steep inclines that he encountered on the mountain passes and the low turning radius that helped him maneuver the vehicle on sharp curves. In some instances the car was effortlessly driven for more than 800 kms in a day without any hiccups. It is welcoming to see the Tata Nano shift its 'cheapest car' tag to a more versatile and 'smart car' image. Kudos to Dr. Varun for trusting the little underachiever with this monumental feat. 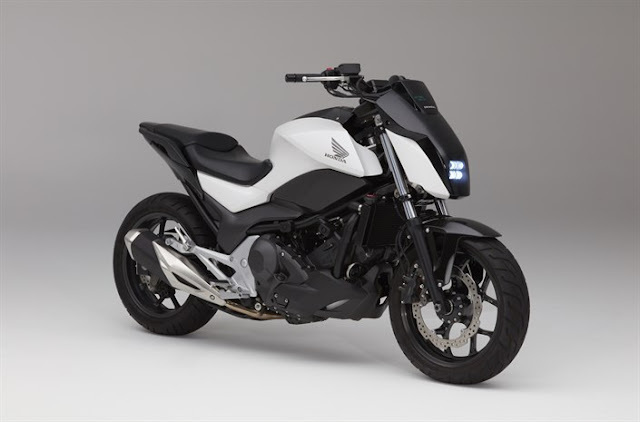 This is definitely a positive build up and really good publicity for the new GenX Nano released in June this year.